Old fireworks paper is hard to come by these days, but here are a few finds that have been saved from the ruins of time. 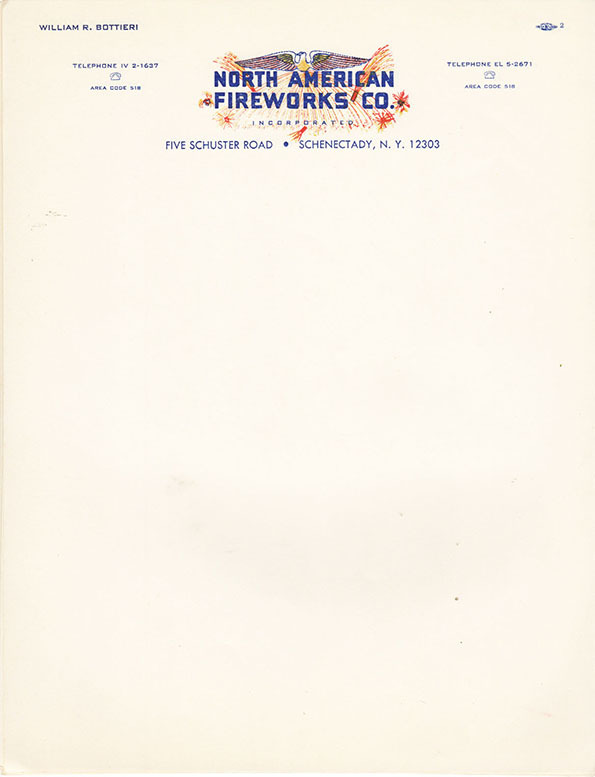 First off are some first Day advertising covers from various fireworks companies. 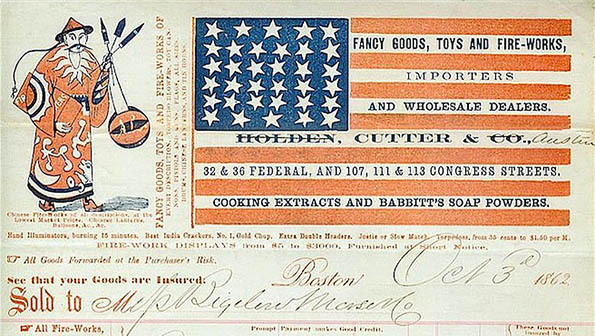 These became a popular form of advertising in the mid-19th century and have become very collectible based upon their rarity, postmark, stamp and design. 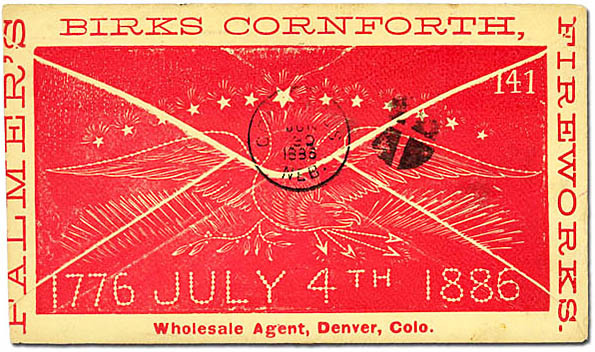 The Palmer's Fireworks cover at the top is from 1886. 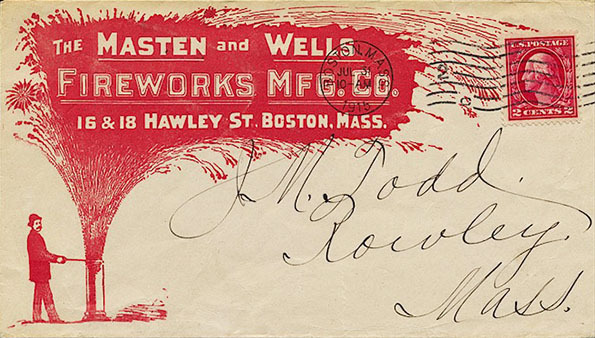 Next is an 1899 Excelsior Fire Works first day cover. Both of these are from the Stamp Auction Network. 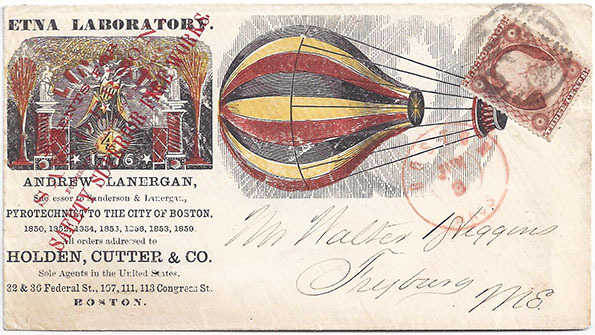 Following these two is a three-color Etna Laboratory cover with a fireworks and hot air balloon wood engraving from approximately 1857. It is from PhilaMercury. Directly above is the Maston and Wells cover from Sheaff Ephemera with a charming illustration of a little man igniting a dangerously large display with very little enthusiasm. 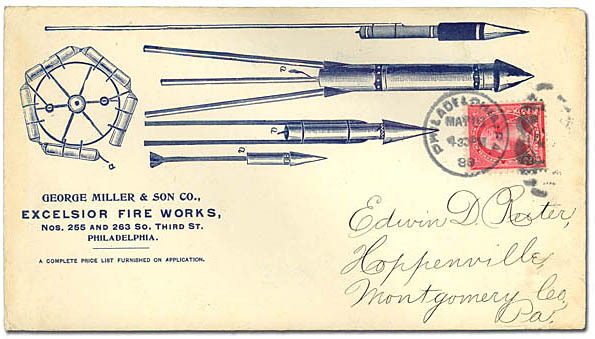 Also from Sheaff is this 1882 billhead below from the Fancy Goods, Toys and Fire-works dealer, Holden Cutter & Co. 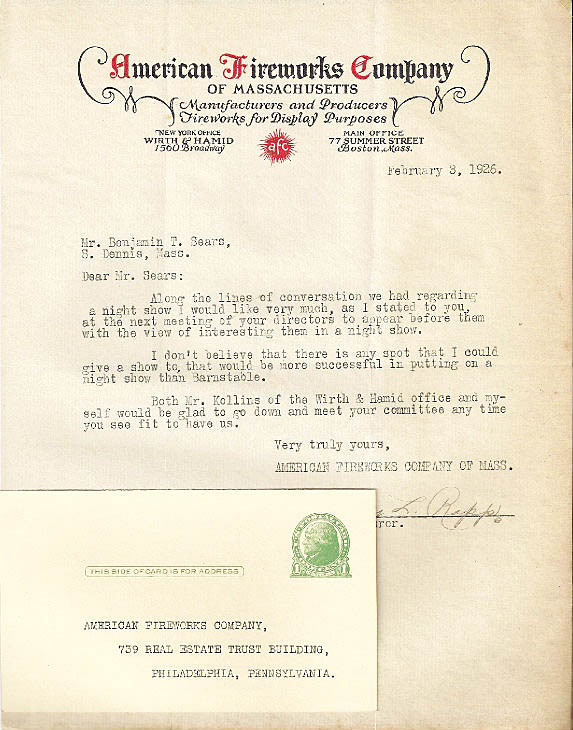 Both of the letterheads shown above are from eBay. These are lovely, Jennifer - a real treat!